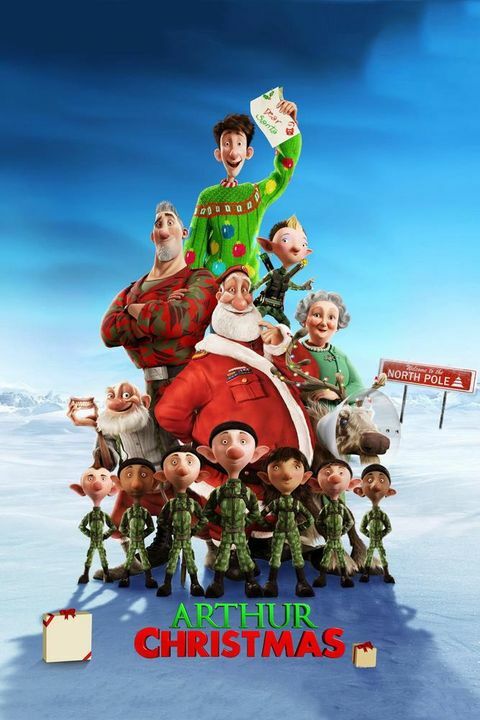 This Christmas movie highlights the technological advances of operations at the North Pole, revealing how Santa and his vast army of highly trained elves produce gifts and distribute them around the world in one night. However, every operation has a margin of errorâ€¦ When one of 600 million children to receive a gift from Santa on Christmas Eve is missed, it is deemed "acceptable" to all but one, Arthur. Arthur Claus is Santaâ€™s misfit son who executes an unauthorized rookie mission to get the last present half way around the globe before dawn on Christmas morning.